Walk in to Sizzling Beauty Salon & Spa and walk out looking like a diva. 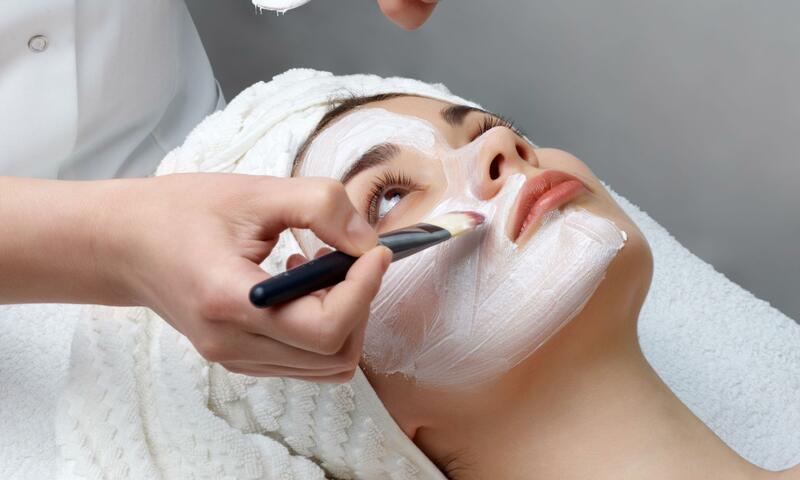 Located in Pimple Nilakh, the outlet offers a wide range of beauty and wellness services exclusively for women. Led by a team of well-trained employees who make use of quality products in order to get the best results. All the services are provided in a neat and clean environment that's also refreshing and welcoming.